My art practice is inextricably tied to my personal history. Stories of family, relationships and self-awareness drive the creation of each painting. In this series of watercolors, I focused on the relationship that exists between two people. A form by itself is just a form, but by introducing another form, line or mark, a profound relationship is established between these elements. 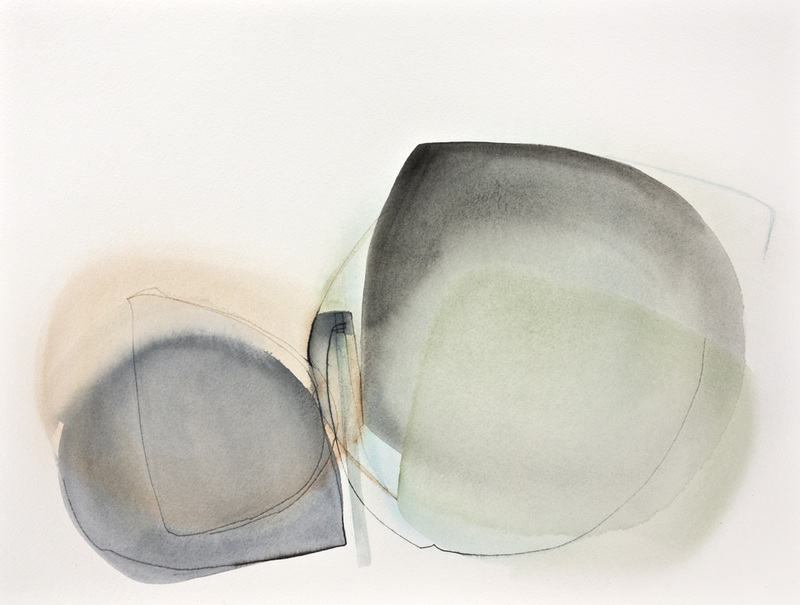 Flanking either side of the “intersection” of the two forms in each watercolor lie the individuals with their own degree of complexity, but the poignant moment occurs in the “intersection” where they touch, overlap, negotiate, resist or comfort each other. It is the manor of intimacy between these forms that mirrors the intricacy of our ability to love, our need for connection, or our interpersonal struggles. In short, these watercolor vignettes capture the complexity of our humanness.